Browse a printable teacher resource book of math worksheets for intermediate and secondary students. Have your students use these activities to practice different math activities, including geometry, ratios, measurement, probability, and more. Not a member? 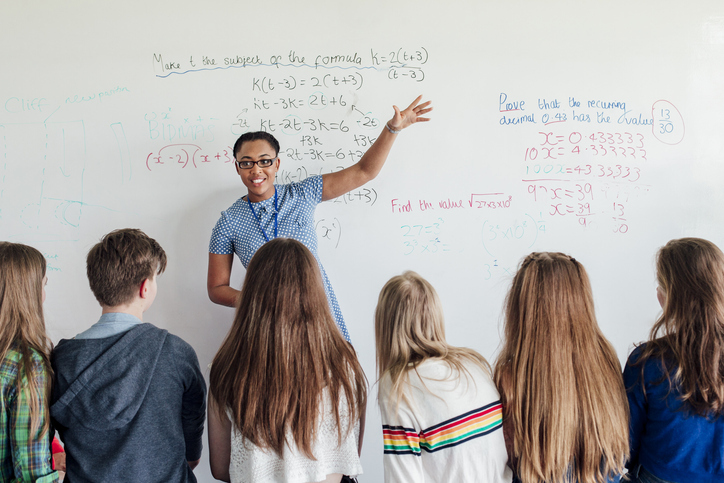 Sign up for a free trial during the month of April (Mathematics Awareness Month) and get instant access to this packet!